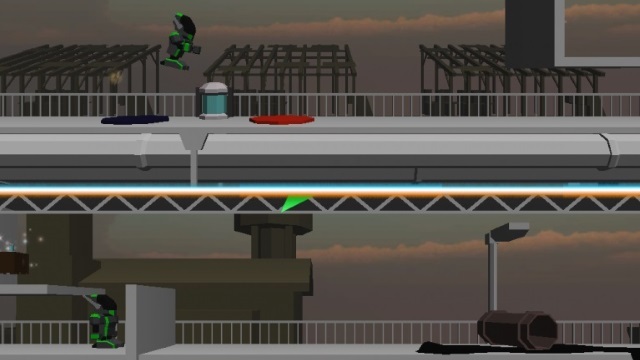 Rapscallion Racing was my entry to Global Game Jam 2014. It’s a local-multiplayer competitive finite runner game. You compete against a friend to reach the end first, collecting powerups along the way to slow down the other player. I did most of the coding, and was joined by another artist/coder and a musician.